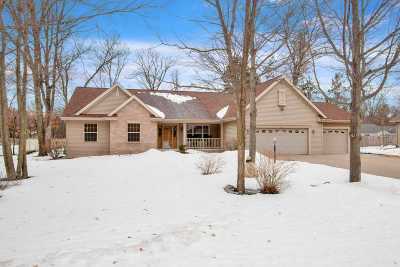 STUNNING UPDATES ABOUND this IMPECCABLE 4 bedroom, 3 bath EXECUTIVE STYLE RANCH home situated on a PERFECTLY MANICURED CITY LOT! Current owners have updated this homeâ¦inside and out! 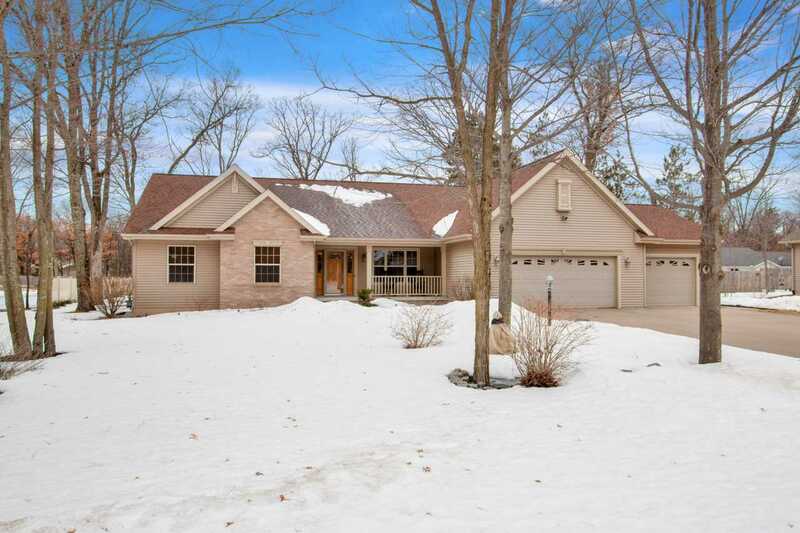 Newly remodeled spa-style baths on the main level, new granite counter tops throughout, hickory kitchen cabinetry, gorgeous birch hardwood floors, two Heat-n-Glow fireplaces, surround sound wiring, custom closet built-ins, new roof shingles in 2015 and so much more.